We can help take your conceptual design to reality by creating a 3D model using SolidWorks™. 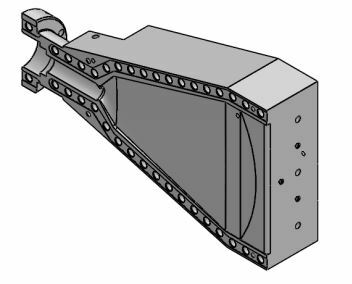 3D views to detailed drawings can be created showing the various stages of part machining, weldments and final assemblies. Reverse engineer parts from existing components to update and optimize legacy parts. 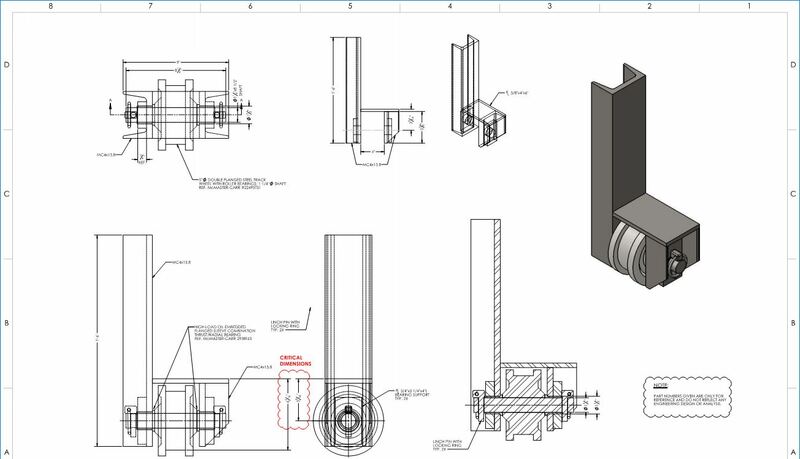 Update old paper drawings to editable CAD files.